 The University of Texas is proud to be one of the leading research institutions in the world. Each year, our researchers publish work that focuses on fighting and treating diseases, devising solutions to global problems, addressing critically important social issues, and improving the human condition. Solving a sustainability crisis driven by population growth and climate extremes. Finding new and more effective ways to help families and children living with adversity. Click on the interactive map below to see our academic connections, from the Forty Acres to TACC and the Marine Science Institute in Port Aransas. * Rankings are provided by The Chronicle of Higher Education and the Nature Index.